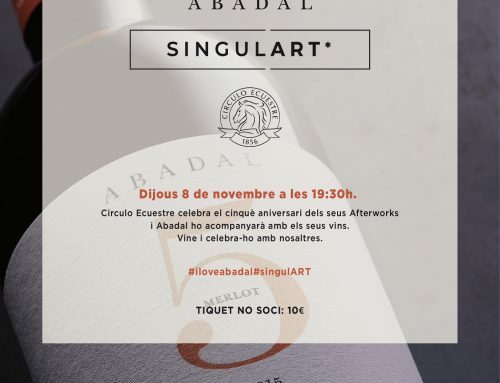 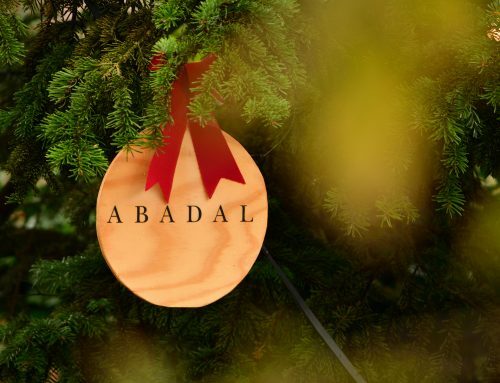 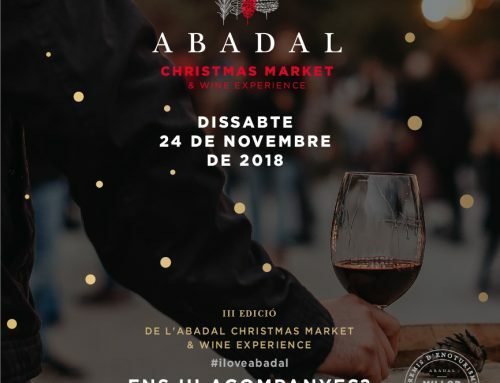 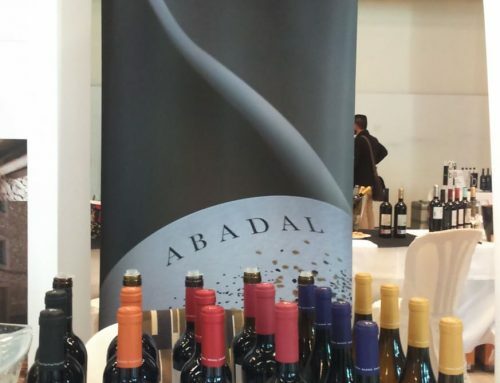 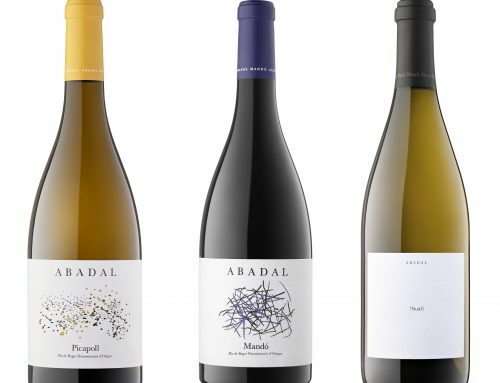 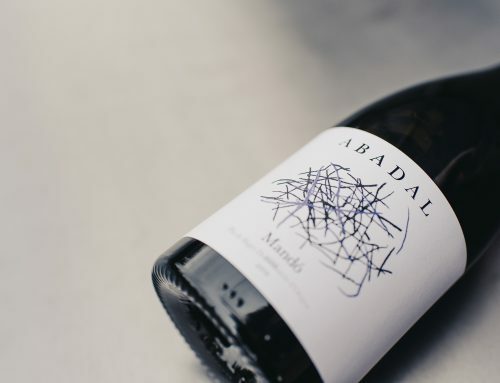 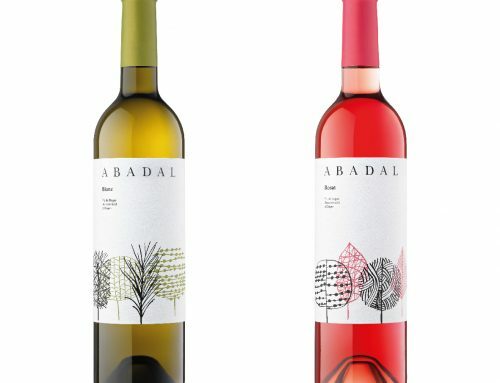 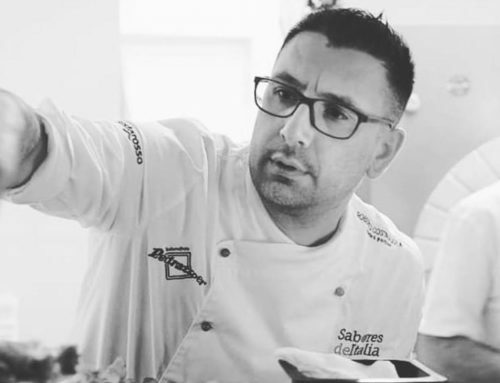 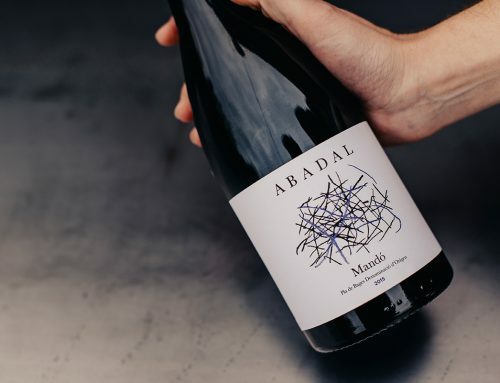 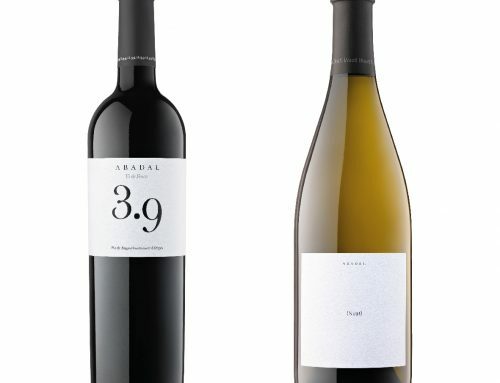 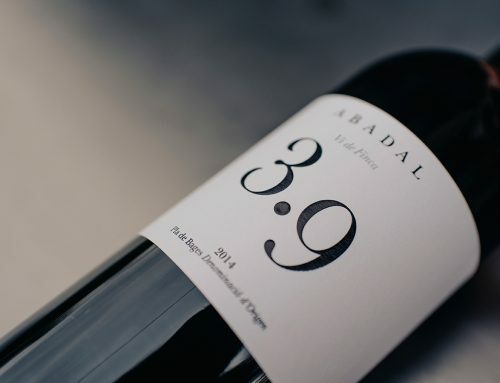 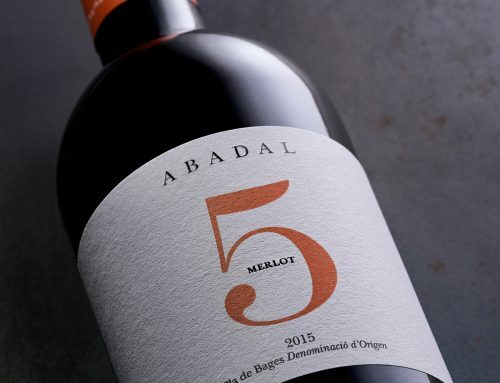 On Saturday November 25, the Abadal winery brought the spirit of Christmas to the winery by celebrating the second Abadal Christmas Market & Wine Experience. 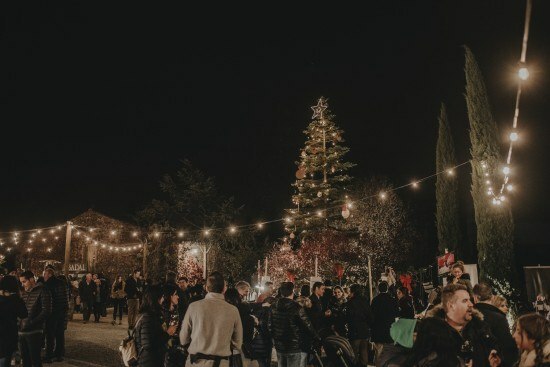 This magical event lasted a whole day, from eleven in the morning until half past seven in the evening. 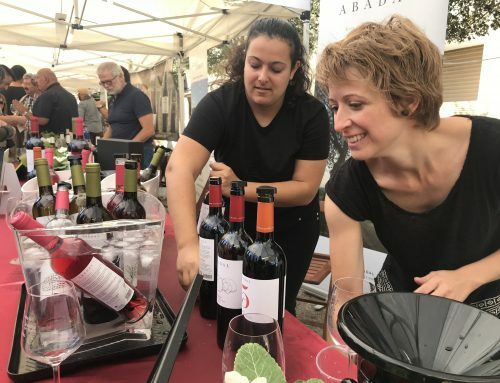 A wide range of activities were held throughout the day and there was something for everyone, but most especially for wine lovers. 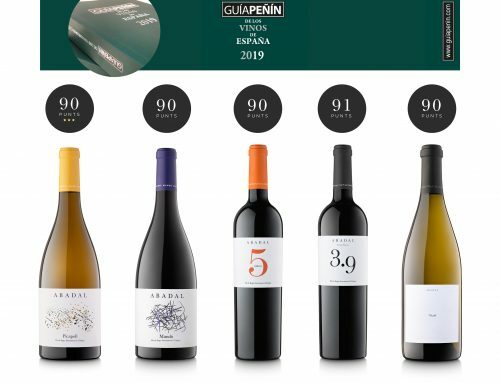 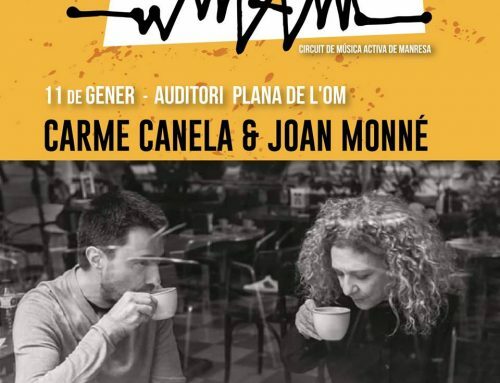 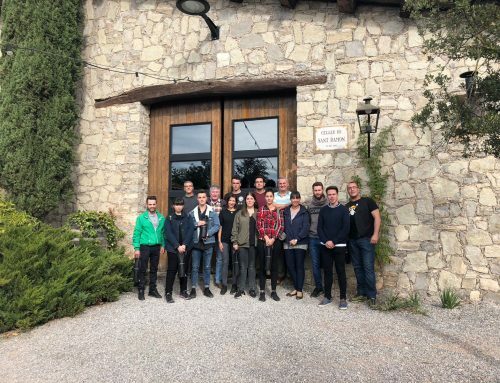 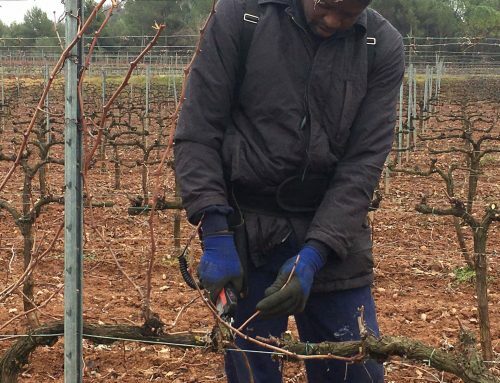 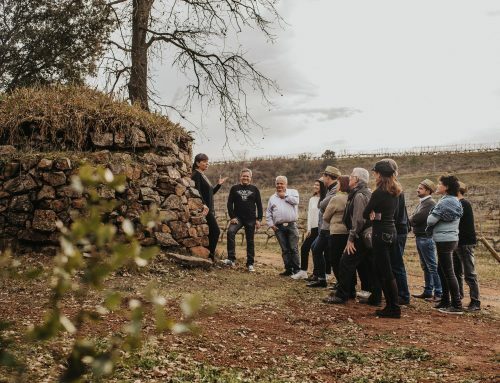 There were wine tours, a children’s activities area, live concerts and exclusive wine tasting session which all took place in a magical setting that was enjoyed by over 2,000 visitors.